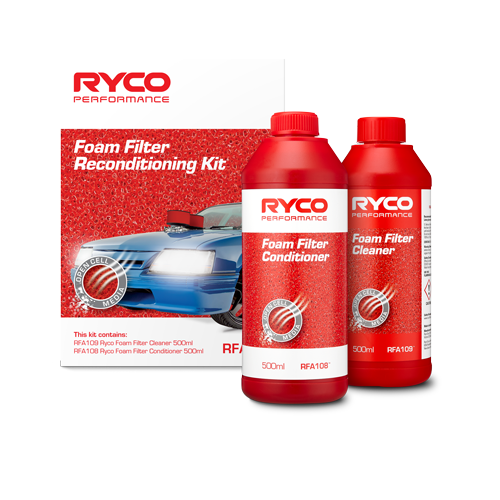 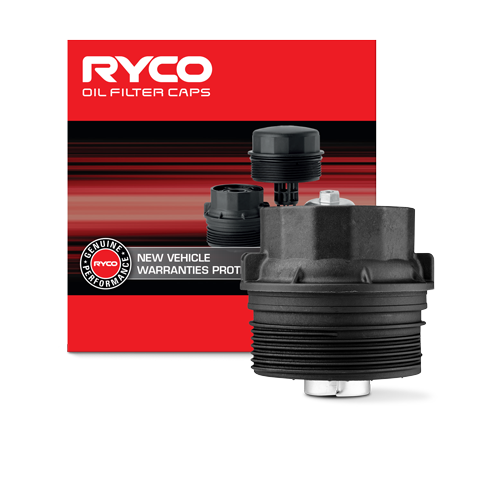 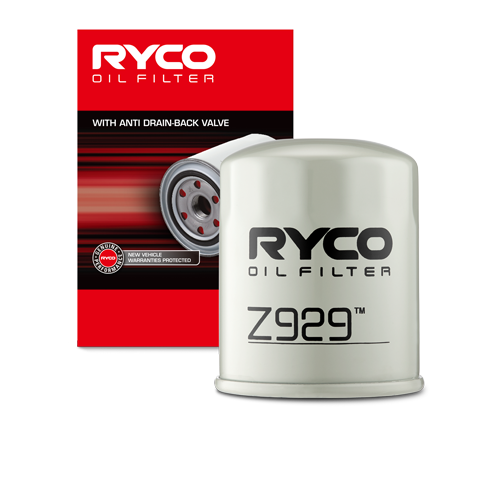 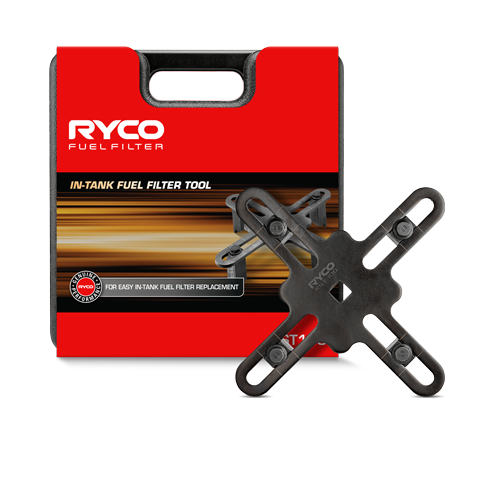 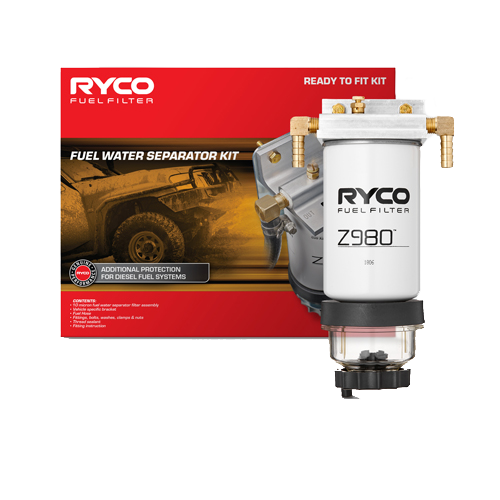 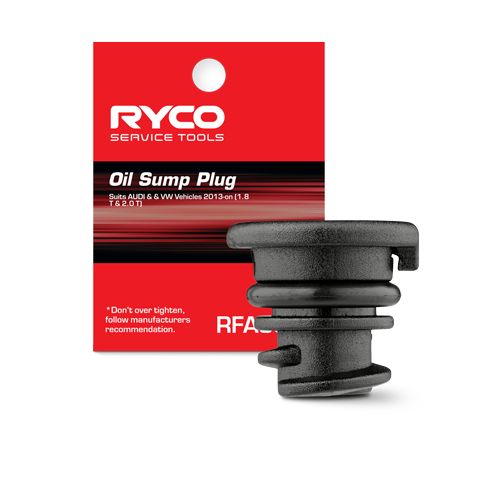 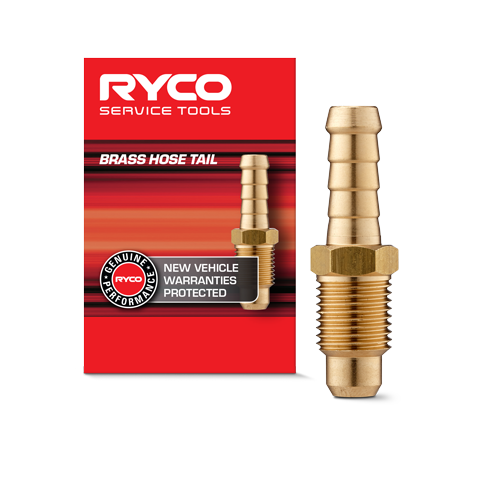 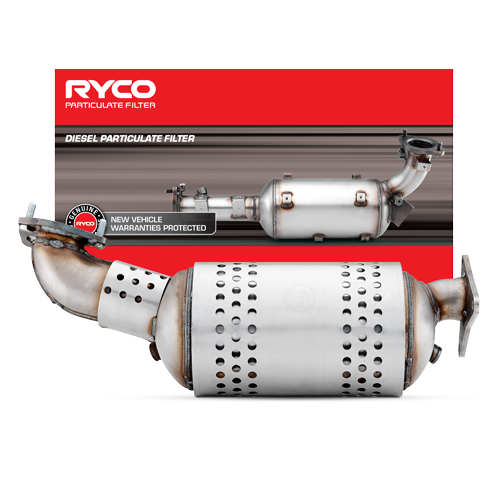 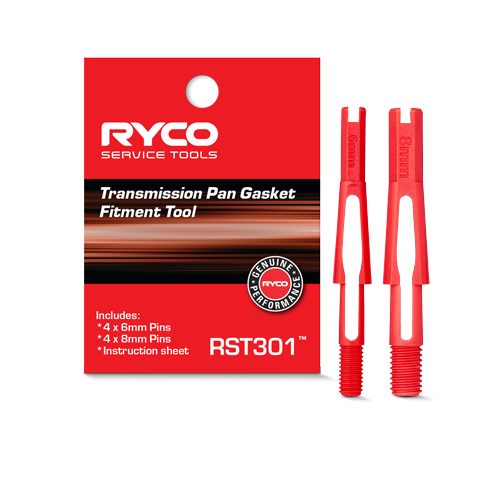 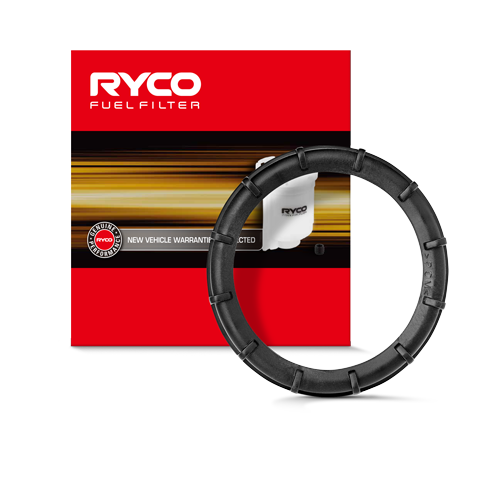 Delivering the Ryco promise of ‘genuine performance’ requires a world-class laboratory and highly committed experts. 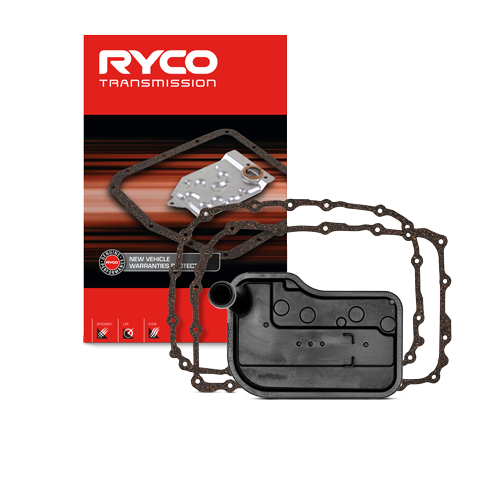 Our specialist team of qualified engineers draws on over a century’s worth of combined experience. 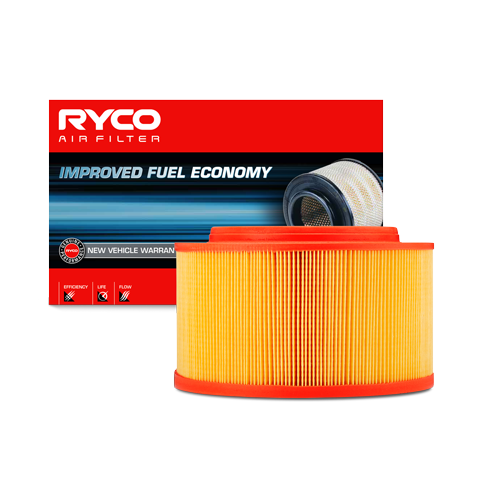 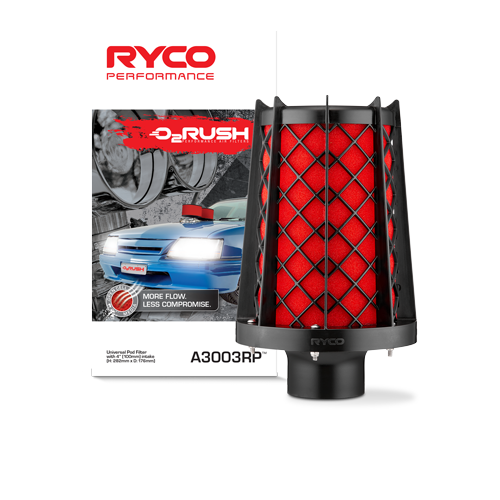 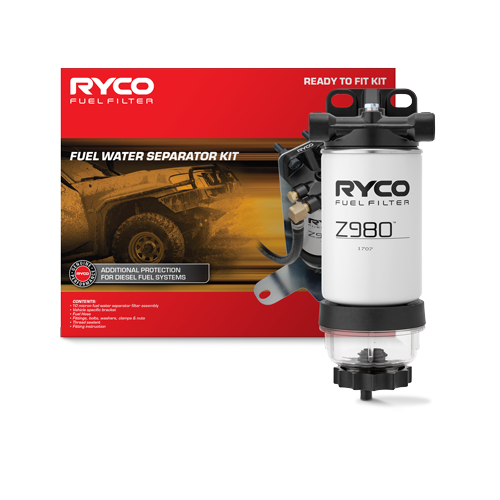 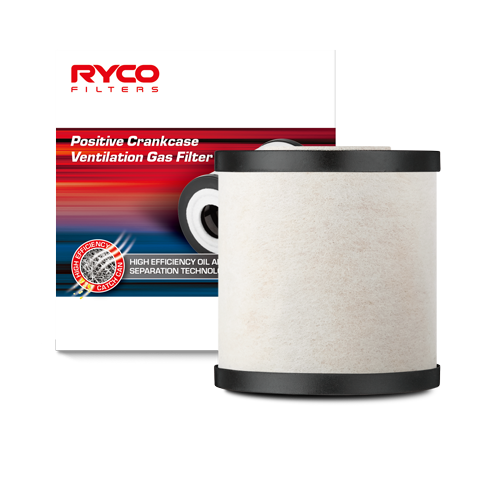 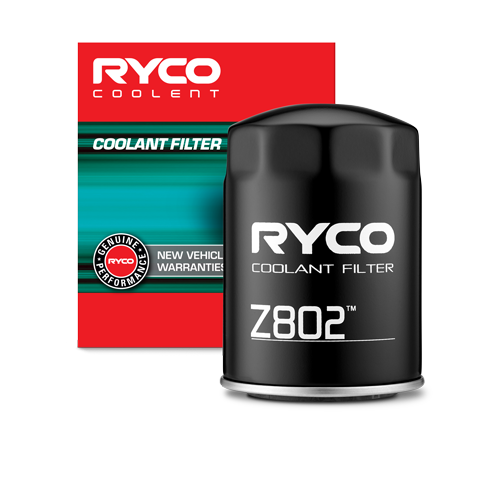 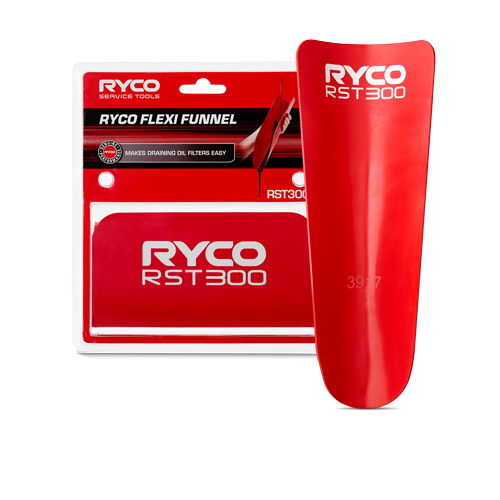 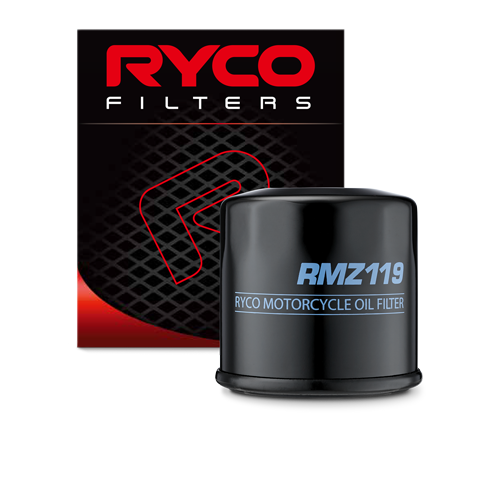 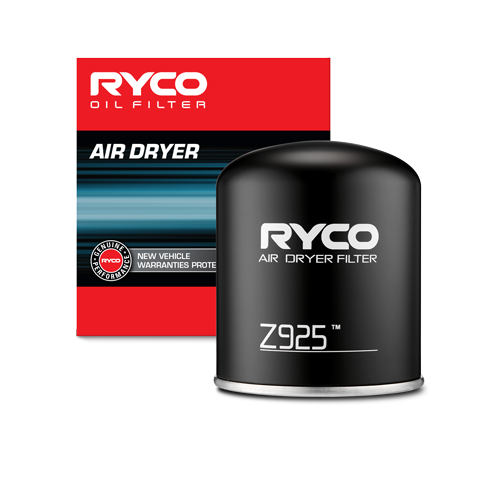 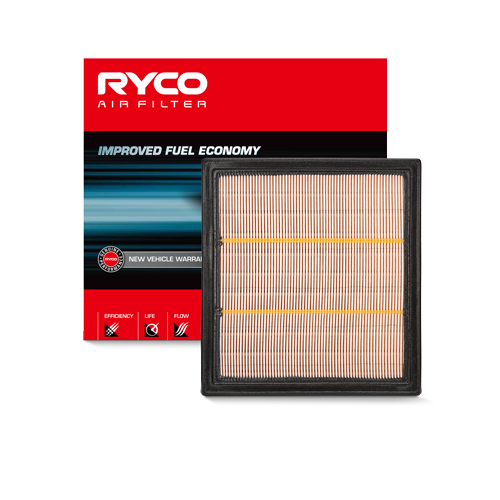 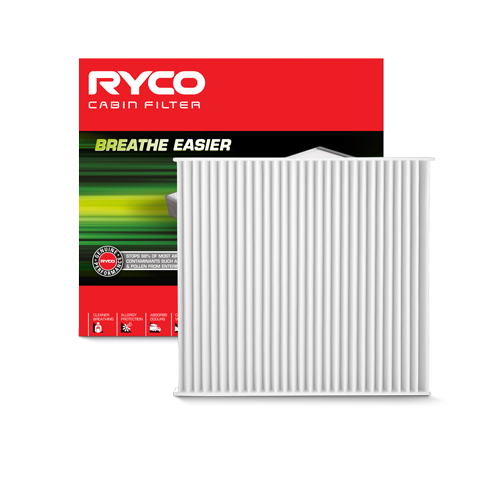 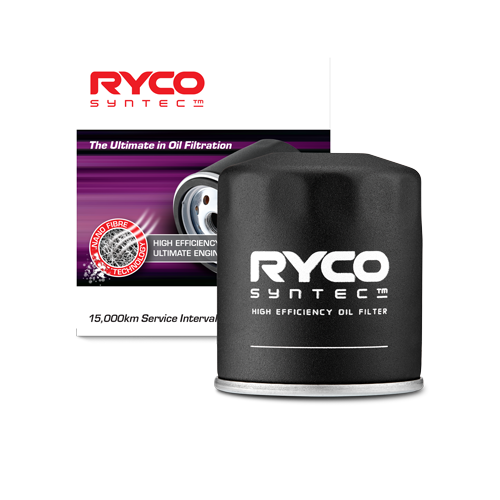 They work in Ryco’s custom-built automotive filtration laboratory, the only one of its kind in Australasia testing and validating our filters to ensure each achieves the outstanding level quality our customers deserve. 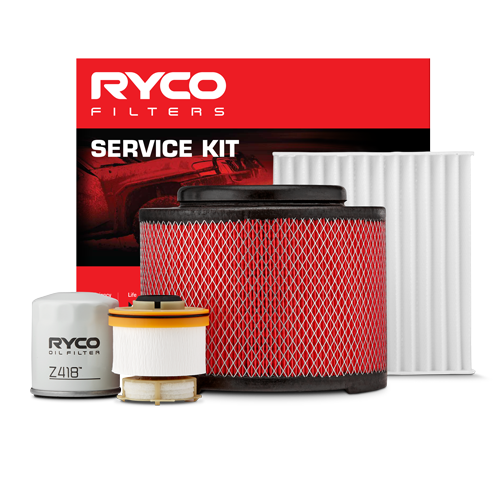 Our engineers carefully test all filters to ensure they meet or exceed the specifications of original product in the three critical areas of efficiency, life and flow. 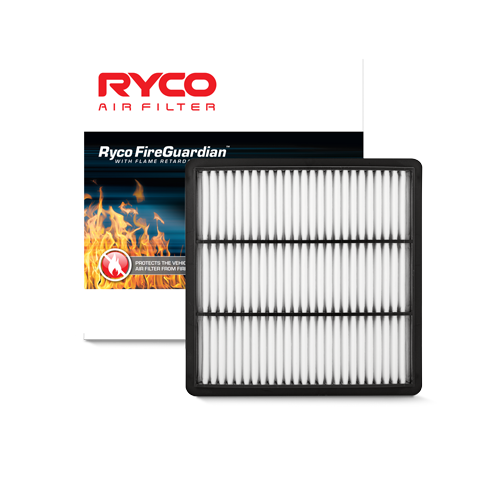 Filters are tested according to ISO and SAE international industry standards. 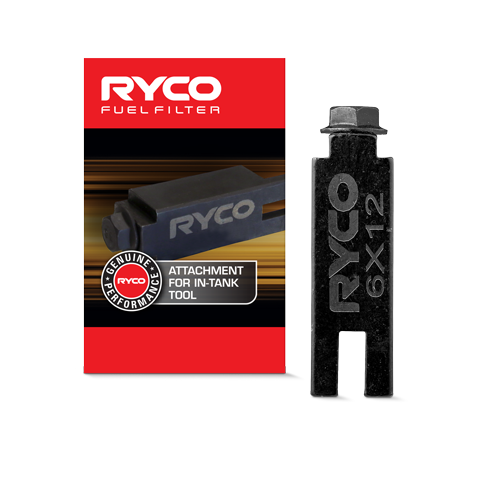 Multi-pass testing uses a specified contaminant, of known sizes, added regularly in measured quantities to the fluid, which is pumped continuously through the filter. 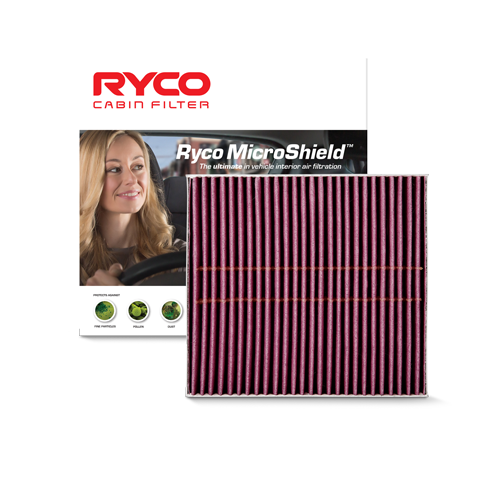 Measured samples of fluid are then taken at timed intervals from the upstream and downstream bsides of the filter. 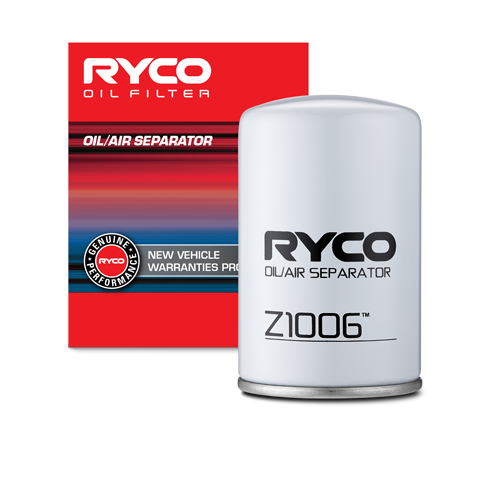 The contaminant in the samples is measured for particle sizes and quantities of each size, or a range of sizes. 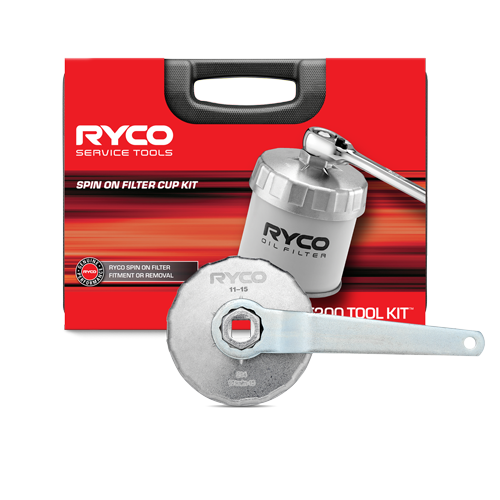 These are accurately measured using particle counters. 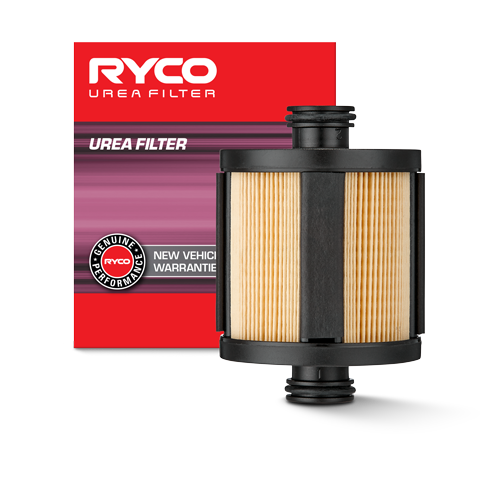 From the upstream and downstream measurements, a Beta ratio is formulated by dividing the number of particles of a particular size in the upstream flow by the number of particles of the same size in the downstream flow.